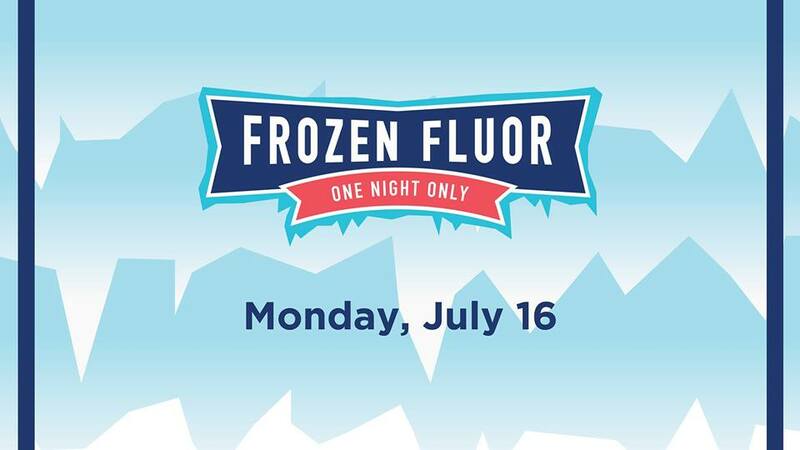 You're invited to chill out at Fluor Field on Monday, July 16th at "Frozen Fluor" presented by the Drive and United Community Bank Ice on Main! The fun begins when the gates open at 6:00, as the first 500 fans in attendance will receive a ticket to skate at Ice on Main this winter. Kids will enjoy visits from ice princesses and mascots, and any child who dresses up as their favorite ice princess or snowy character will receive an ice cream voucher. 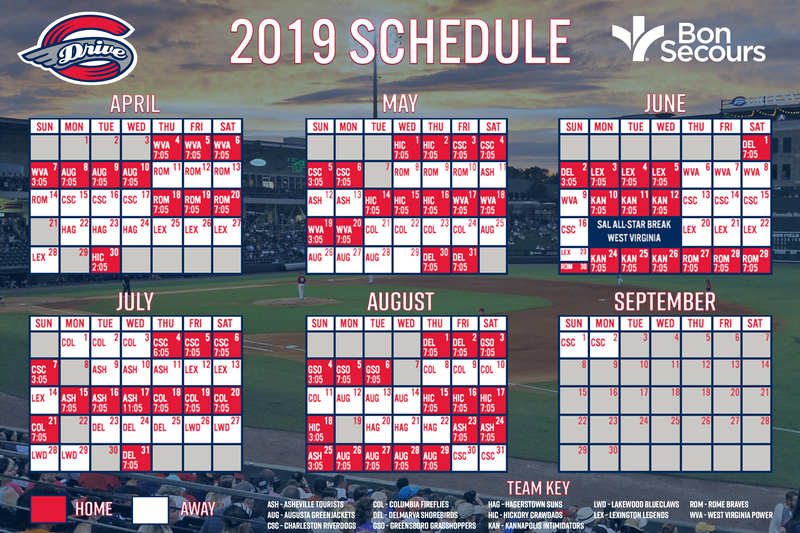 Tickets are available now for Frozen Fluor at the Main Street Box Office, at (864) 240-4528 or by CLICKING HERE.